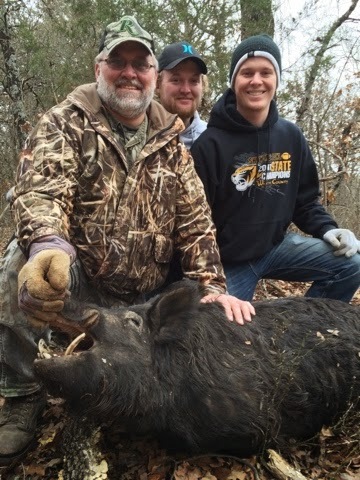 The last pig hunt for the season is complete. Nice shot Paul!!! !